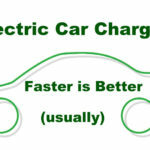 Home Electric Vehicles EV Charging Will Tesla’s SuperCharger network resemble aliens landing at a rest stop? Back in June, at the Tesla Motors shareholders meeting, Elon Musk gave the expected business update. Then during the Q&A session he talked about fast swapping battery packs on the Tesla Model S and Model X, as well as tantalizing hints about the Tesla Supercharger network. While he did not say many specifics, it was tantalizing and the Tesla-proprietary SuperCharger system is the first electric car charging system that can implement that Great American Past-time: the Road Trip. Fast forward to a couple days ago, and Musk tweets the following announcement that the SuperCharger network would be unveiled on Sept. 24. Tesla Supercharger unveiling event set for Sept 24. It will feel like alien spaceships landed at highway rest stops. Why is this so important, and why might it feel like aliens landing at rest stops? The answer has little to do with Musks’ rocket ship company (SpaceX) and much more to do with his third company (Solar City). The SuperCharger network is a key part of Tesla’s powerful and flexible charging system for the Model S and Model X. 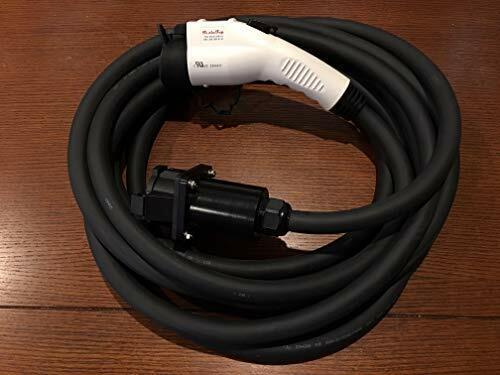 For home charging Tesla supports either a 10 or 20 kilowatt charging rate through the High Power Wall Connector. 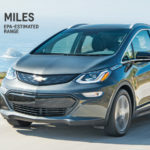 With “twin chargers,” the 20 kilowatt charging rate gives 62 miles per hour of charging, and requires a 100 amp 240 volt circuit to support that charging rate. A full recharge using this charger would take 4-5 hours. 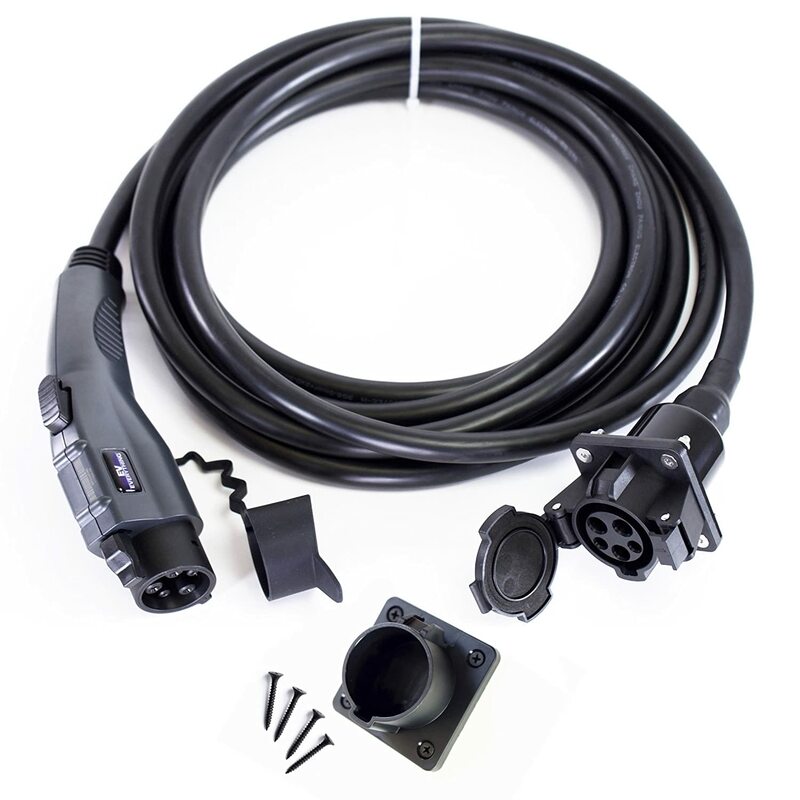 This charger connector is proprietary to Tesla, and to support using the public charging station network Tesla provides an adapter to use J1772 charging stations or regular power outlets. 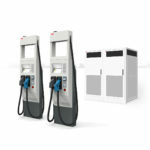 With the 85 kilowatt-hour Model S or Model X the full recharge time through these systems is long, and it will not be very attractive option to recharge a Model S at a public charging station. Recognizing the long recharge time for the Model S at a public charging station, Tesla’s engineers designed the SuperCharger system to support a 1 hour recharge time. With this a Model S owner could drive the 265 mile EPA-certified electric driving range, stop at a SuperCharger station for an hour to recharge. During that time they would stretch their legs and perhaps have a bite to eat. An hour later, with a fully charged car, they drive off for another 265 miles of electric driving. With this one can envision coast-coast electric trips, a.k.a. Road Trips, taken with relative ease. But, what does this have to do with aliens at rest stops? Did SpaceX make contact with extraterrestrial intelligence without telling us? The answer has a lot more to do with Musks’ other company, SolarCity. Tesla and Solar City teamed up several years ago on a small scale charging network in California for Tesla Roadster owners. 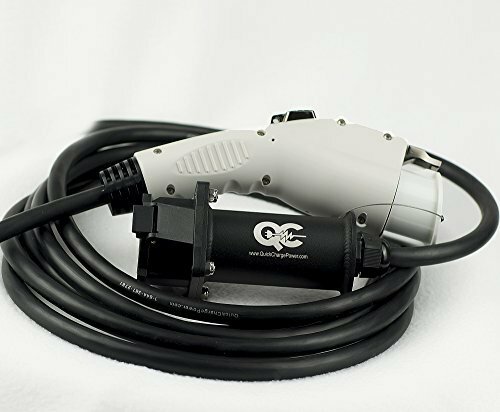 They installed Clipper Creek charging stations, with the Roadster charging connector, at RaboBank locations in California. Some of these installations even had co-located solar panels. 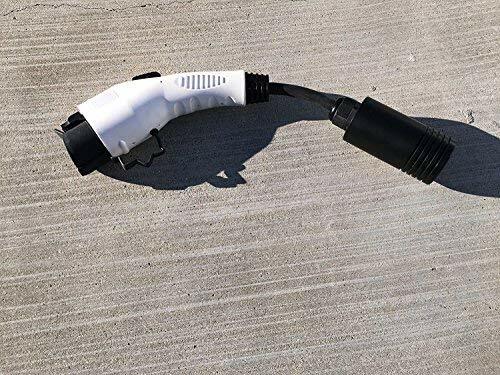 Some of the stations, such as in Salinas, have since been converted to have a J1772 charging connector, while still supporting a 70 amp charging rate (16+ kilowatts). 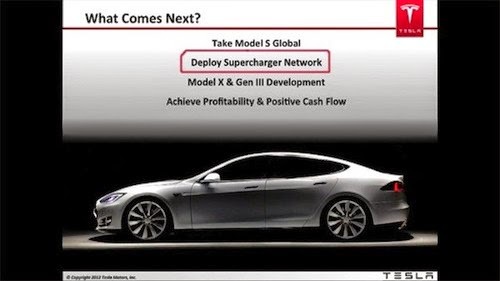 At the shareholders meeting Elon Musk talked about two items which might, or might not, be part of the SuperCharger network. No details have been unveiled. 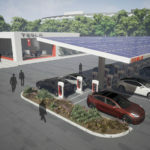 This network of charging stations will exist to support Tesla Model S and Model X owners, and Tesla has repeatedly said it will support a 90 kilowatt charging rate and a complete recharge of the Model S and Model X in about an hour. First, Musk reiterated that the Model S was intentionally architected to support fast battery swapping saying “I think we will show you something interesting in that regard,” without saying anything more. This feature has been disclosed before, such as the IPO documents Tesla’s management filed in 2010 just before the IPO . While the company has not talked about the feature since, it apparently is still on their minds. That Tesla’s headquarters is directly across the street from Better Place’s headquarters may simply be a coincidence. These are some strong hints, but does it warrant “It will feel like alien spaceships landed at highway rest stops”? We’ll have to wait for the Sept 24 announcement to know for sure. In the meantime we can speculate. If we put 2 and 2 together it is likely that SuperCharger stations will be located at 200 mile (or so) increments along major highways in the U.S. Because the company knows where the most Model S’s have been sold, they can use that data to not only determine where the Tesla regional service centers are located , but where the SuperCharger stations will be installed. 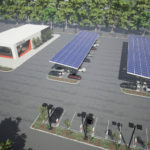 Each station would have a fairly sizable solar array on site with one or more of the Tesla-proprietary fast charging stations. This much is fairly obvious, but the system could well involve Tesla battery packs as a grid-connected energy storage system. With this Tesla would be able to avoid the demand charges that are inhibiting expansion of quick charging networks today. Will this also include a fast swap battery system? Musk hinted it would, but it seems unlike Tesla had the corporate bandwidth required to design a robotocized battery swapping system? Are they working with Better place on this? Or maybe instead of a roboticized swapping system, it could be human operated with the Tesla Rangers? 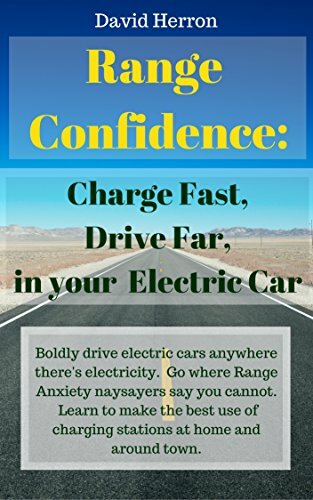 For example, if a Model S owner might be able to contact Tesla Support for a battery swap, and be met by a Tesla Ranger on the road with a fresh battery pack. This has been a bit of speculation, but in this case 2 and 2 could be adding up to 5.